In light of Andy’s Hand-Carried Malbec from Mendoza tasting I thought it would be fun to feature three wines produced by Bodega Domingo Molino and Familia Durigutti. Domingo Molino is located in the Salta Province which is found at the northern end of Argentina. 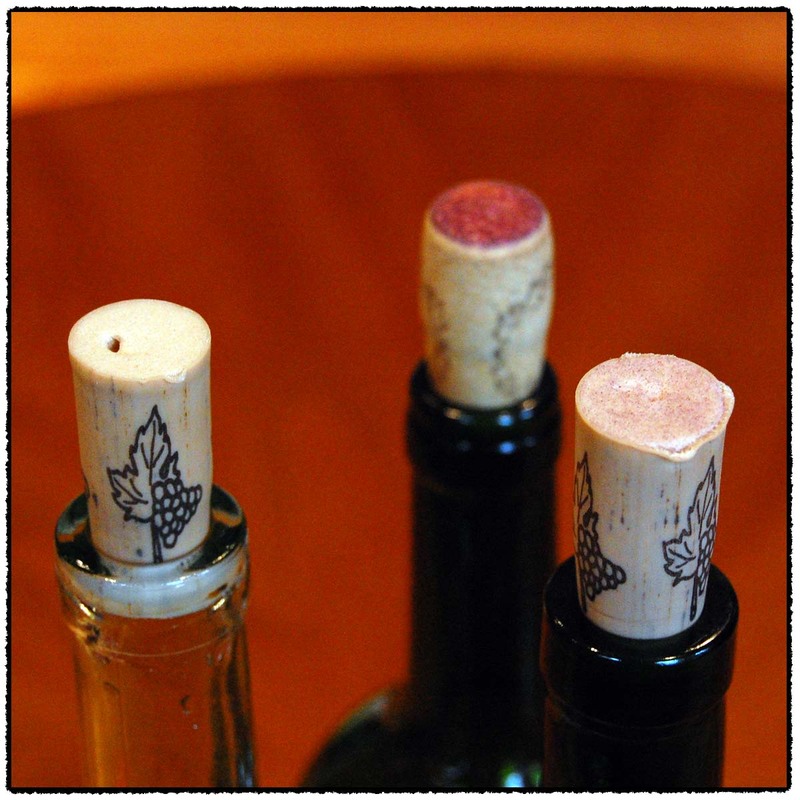 These are truly high altitude wines since the vineyards are located between 6,600 and 7,400 feet in elevation! Some wineries have even higher elevation vineyards making them the highest in the world. Some 600-700 miles south lies Mendoza where the Durigutti is located. The fruit for this wine is sourced from the La Consulta vineyard which is located at 3,300 feet in elevation. 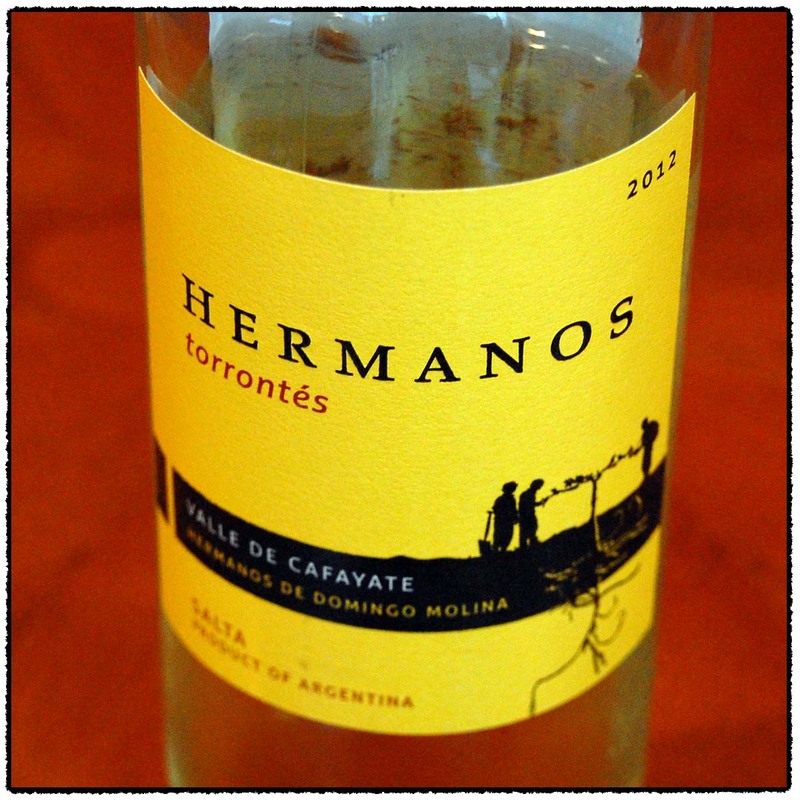 Apparently Salta is known for its Torrontes and upon first sniff of the 2012 Hermanos, Torrontes I could smell why. It is aromatic, flavorful, and tasty making it my favorite of the three. I was surprised as I am generally a red wine lover. 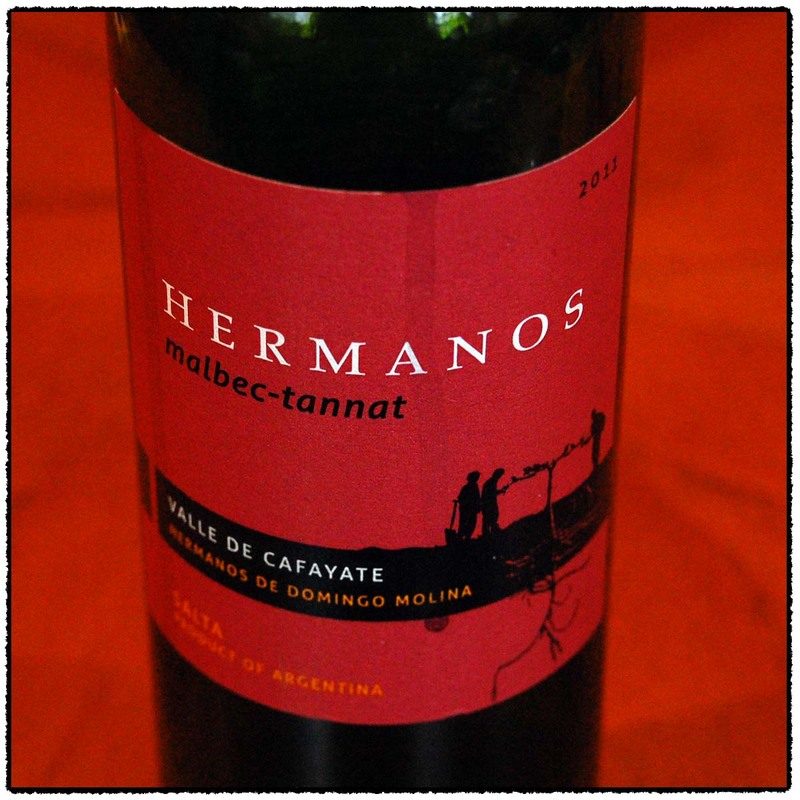 The 2011 Hermanos, Malbec-Tannat has a distinct cocoa aroma and flavor. Despite being from very high elevation vineyards, the coolness must be tempered by the abundance of sunlight for it was a touch too lush for me. Jenn preferred it, in terms of the two reds, for me one glass at a time was fine. 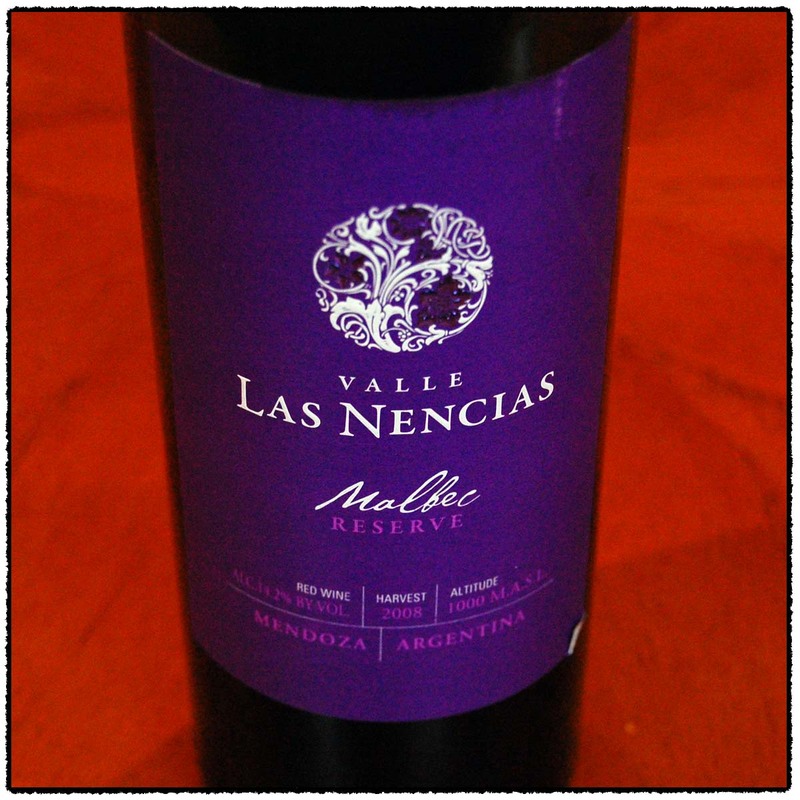 The 2008 Valle las Nencias, Malbec seems to have defied its extra bottle age for the floral Violets have a youthful delicacy and coolness. It was my favorite of the two red wines. My recommendation is that at this price range you should try all three. These wines are available at MacArthur Beverages. Imported by Vine Connections. This wine is 100% Torrontes sourced from 25-year-old ungrafted vines sourced from vineyards at 5,600 feet. It was vinified in stainless steel The medium strength nose was very aromatic with nuts and a hint of peach. The mouth follows the nose with a crisp entry of fruit then builds in flavor and expands with weight. It became tart on the sides of the tongue with midpalate white fruit, minerals, and lemon. Good length. *** Now-2014. Imported by Vine Connections. This wine is a blend of 70% Malbec and 30% Tannat. Alcohol 13.9%. 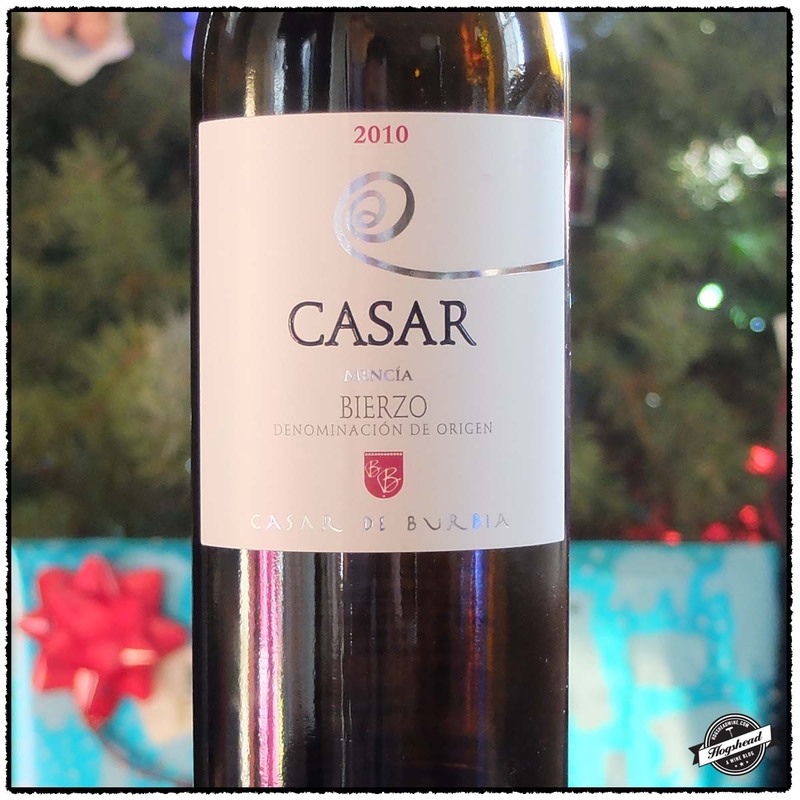 The nose was light+ with sweet fruit aromas, cocoa, and heavy berries. The mouth began with cocoa flavored fruit, red and black, vanilla, and an almost lush personality. It was even more lush on the second night but a little vein of black perfumed fruit gave the wine focus. ** Now-2014. Imported by Bertin Henry Imports. This wine is 100% Malbec sourced from 16-year-old ungrafted vines from the La Consulta vineyard located at 1000m. It was fermented with indigenous yeasts then aged for 8-12 months in used French oak. Alcohol 14.2%. The nose was light with a little perfume, floral notes, and a touch of smoke. With air some berries came out. In the mouth there was grapey, black fruit which followed the nose with floral flavors evocative of violets. It took on some weight and blacker fruit towards the finish. 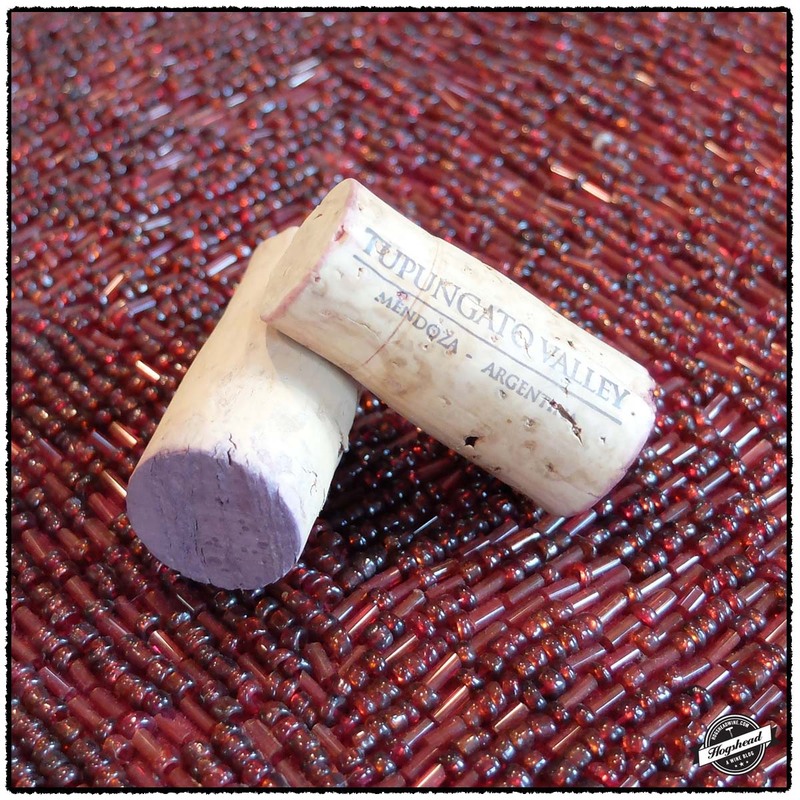 There were grapey tannins in this elegant, cooler Malbec. ** Now-2015. This past Friday I was invited by Andy to be his guest as part of a rotating series of tastings. He is part of a tasting group where the members each take turns hosting. The group includes wine and food lovers, some of which I have mentioned before on this blog: Phil, Roland, David, Alessandro, and others. The host picks the theme for the tasting, acquires all of the wines, and also cooks dinner. I have twice been Phil’s guest where we tasted 2000 Bordeaux and German Wines. Having a sense of the interesting wines drunk in the past and the good food, I was quite excited for this tasting. When I arrived Andy was finishing up the mushrooms and bok choy. To accompany the finished appetizers of oxtail empanadas and lamb shish-kebab were bottles of 2011 Crocker & Starr, Sauvignon Blanc, Napa Valley and 2012? De Morgenzon, Chenin Blanc, Stellenbosch. The former was drinking well since I last tasted it in June 2012, it is certainly a weighty Sauvignon Blanc and tastes more expensive than the De Morgenzon, Chenin Blanc, which was a solid glass. Once everyone arrived we sat down for the red wines. Eight different shaped decanters greeted us at the dinning table. Andy had decanted all of the wines at 3pm so by the time we tasted them they had seen close to five hours of air. Over the course of the first six wines we all tried to guess what the theme was. Most were very dark in the glass. The first wine was a bit more floral and young in its fruit. This was in contrast to the third wine which was complex and showed some bottle age. Spain and more specifically, Priorat were called out. The fourth wine had pretty violets but also vanilla from barrels. There were feelings that the wines were New World. The fifth wine certainly did not help, it was noticeably lighter and rougher, so many thought it was a ringer, perhaps French. Andy was able to confirm it was not a good bottle. The sixth wine threw me for a loop. It was the most powerful yet and seemed the most alcoholic, reminding me of a Petit Sirah from California. I began to think we were drinking West Coast Syrah and Petit Sirah blends. Everyone was getting very curious, Andy said they were not Californian. They certainly were not from South Africa nor Australia. Brazil? Nope. It turns out they were from Argentina. The final theme was revealed as Malbec based wines from Mendoza, all of which Andy had carried back in his suitcase from his trips to Argentina. With the wines revealed we tucked into the giant, salt-crusted rib roast, bok choy, mushrooms, and tater tots. I also grabbed a fifth oxtail empanada. 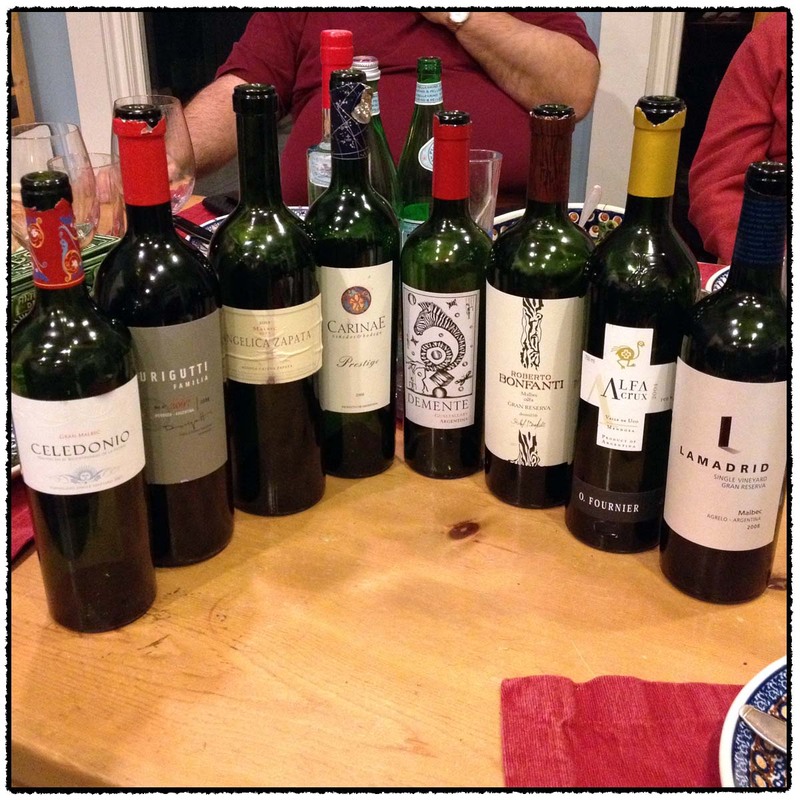 The wines definitely stood up well to the meat fest. 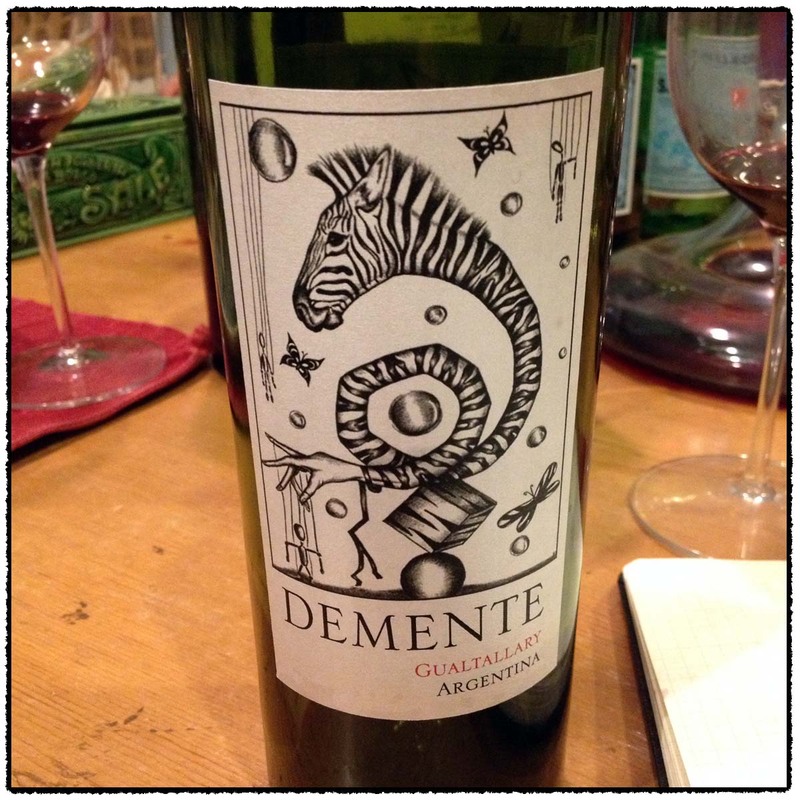 The 2011 Passionate Wine, Demente was certainly a pretty wine, interesting, young, and different from the others. Of course the bottle did not list the blend and quick internet searches failed to turn up results. Was there Carignan in it? 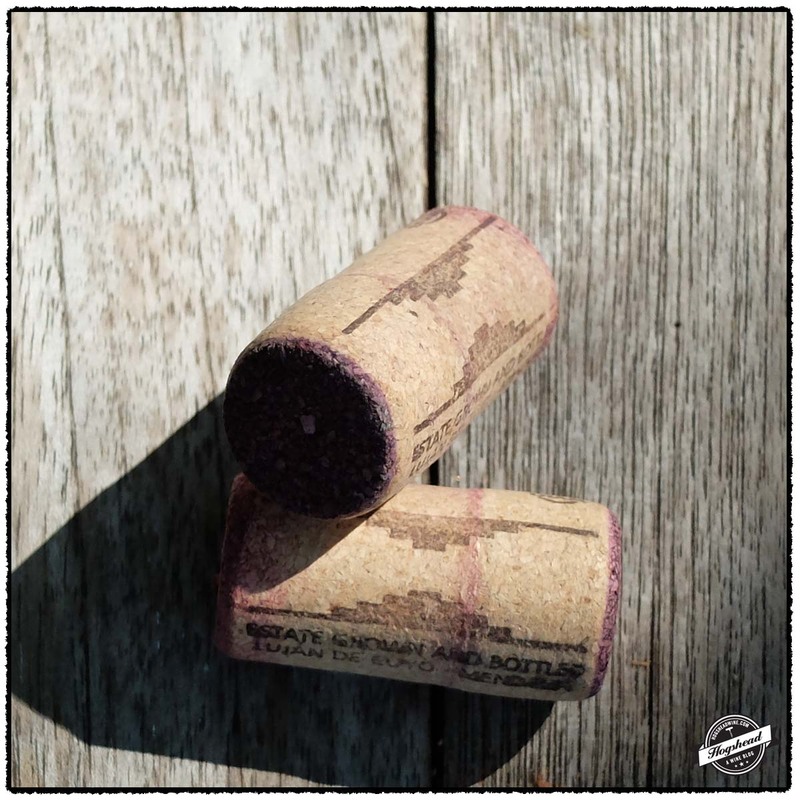 It turns out it was almost half Cabernet Franc, a varietal not encountered in any of the other wines. 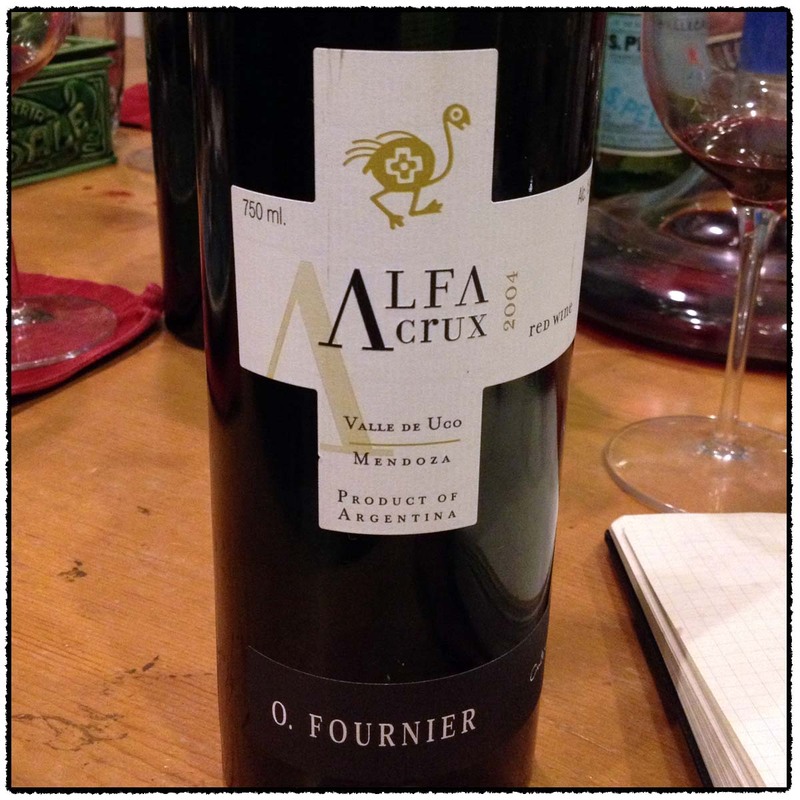 My favorite was the 2004 O. Fournier, Alfa Crux. It was taking on some maturity, which I liked, but also continued to develop in the glass. 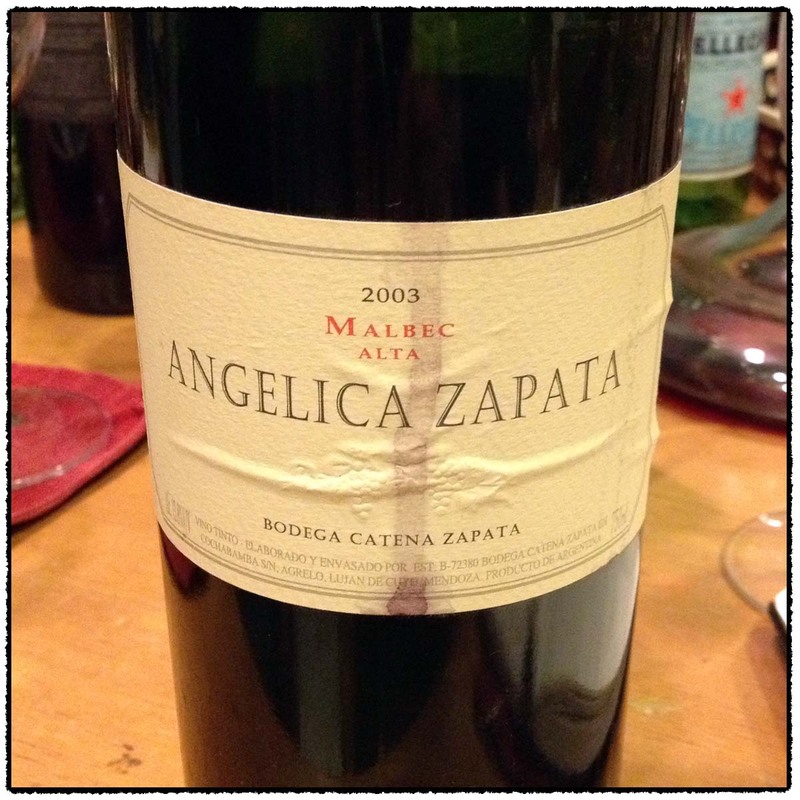 In contrast the 2003 Catena Zapata, Angelica Zapata tasted older and tired by the end of the evening. The 2007 Margot, Celedonia was a very nice wine too for its meaty nose, black fruit, and graphite. 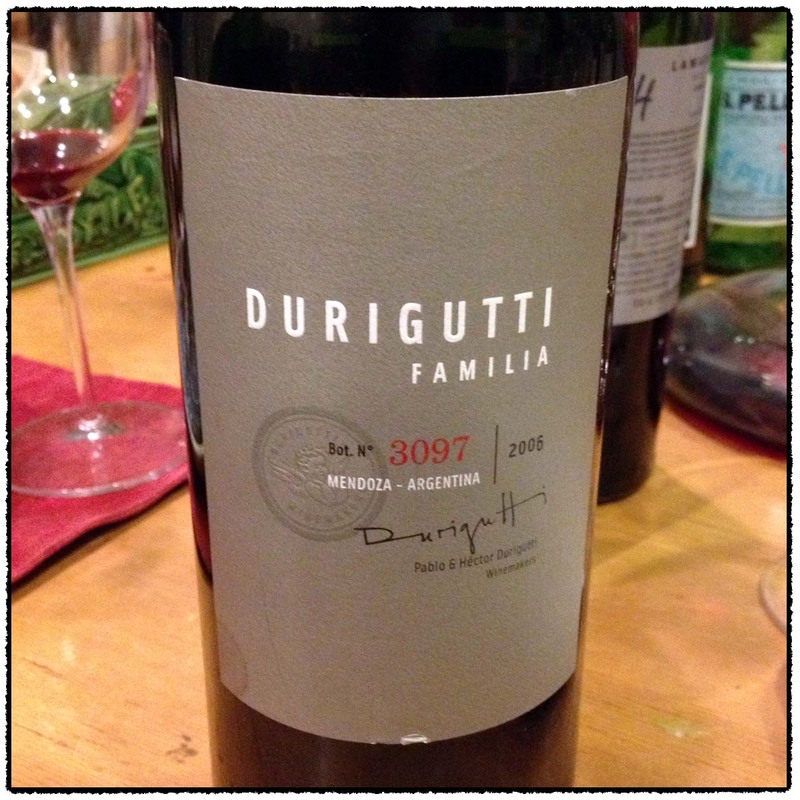 The 2006 Durigutti Familia, Malbec had a lot of going one but was a big wine with ample ripe fruit, a bit too much for me. In the end it was an interesting tasting and in retrospect I can see how they were all Malbec based wines. Still knowing that, it is quite amazing how powerful these high-altitude wines may be. 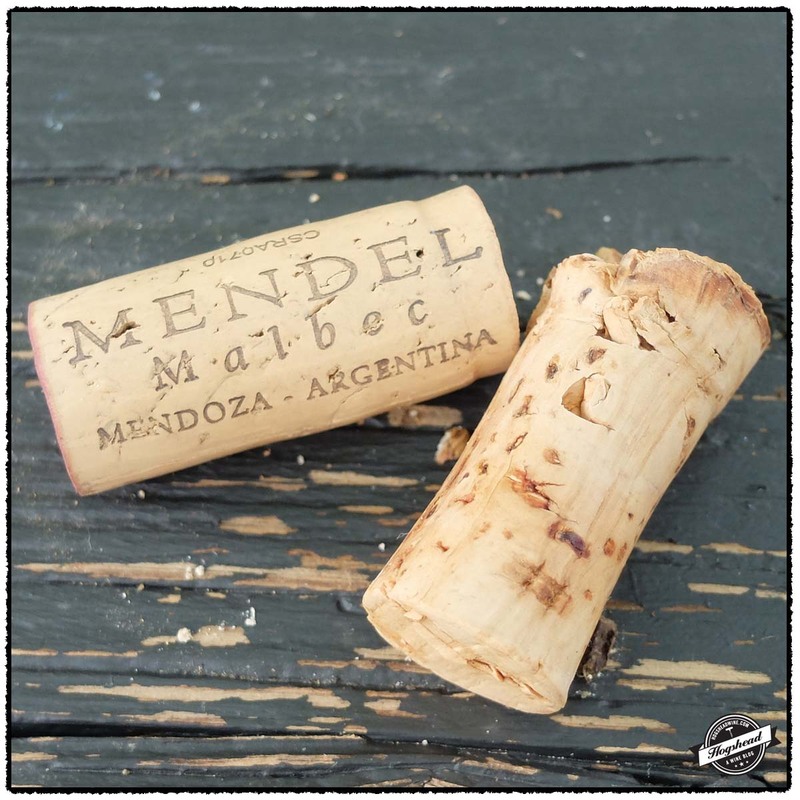 Perhaps it is simply a lack of experience with Argentine wines. Andy also brought out a bottle of Argentine grappa. With all of the meat I had consumed I imagine I was impervious to the effects of alcohol but after such an array of dark wines my palate was tired. Others were too for we paid our respects then headed out into the cold. Many thanks to Andy for inviting me, for sharing such treasures, and providing an excellent dinner. Below you will find my brief notes presented in the order the wines were tasted. This wine is a blend of 65% (actually 55%) Malbec and 45% Cabernet Franc which were co-fermented with indigenous yeasts then was aged for 12 months in French oak barriques. Alcohol 13.9%. The color was very dark and young-looking. The light nose first offered meaty aromas then became floral with air. In the mouth the fruit had a sweet note in its compact delivery. It was a touch brighter, still young with red acidity and blacker fruit in the finish. There were fine tannins to this younger wine with nice fruit. 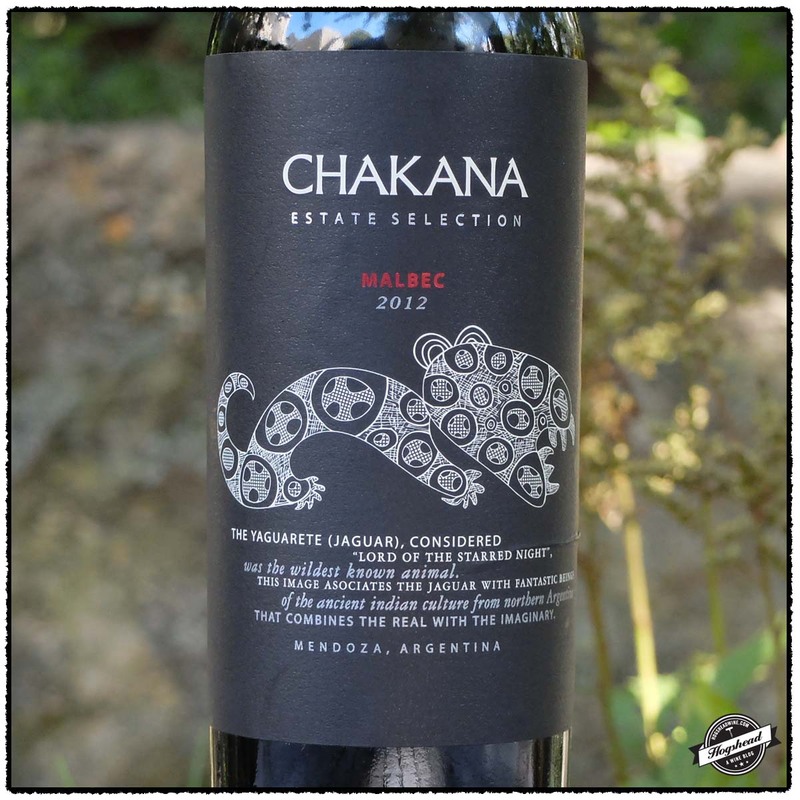 This wine is 100% Malbec sourced from vines at 1,050 meters which was aged for eight months in used French barriques. Alcohol 13.4%. This was not as dark as #1 with its grapey purple color with a touch of cherry. 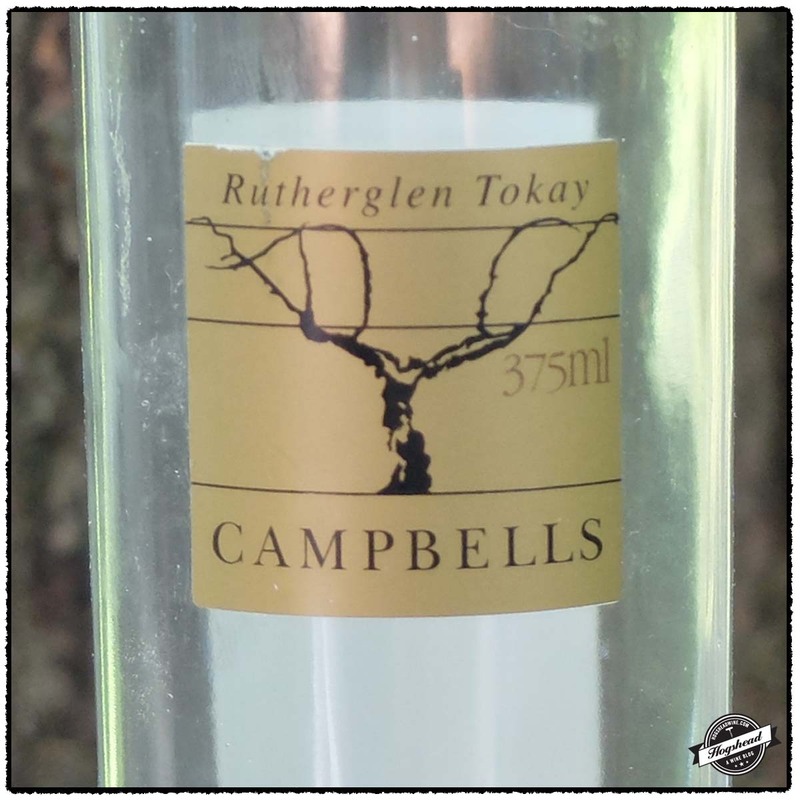 The nose was light and tight with an initial aromas of dark fruit and low-lying meaty aromas. In the mouth the black fruit was tight but of fine quality. 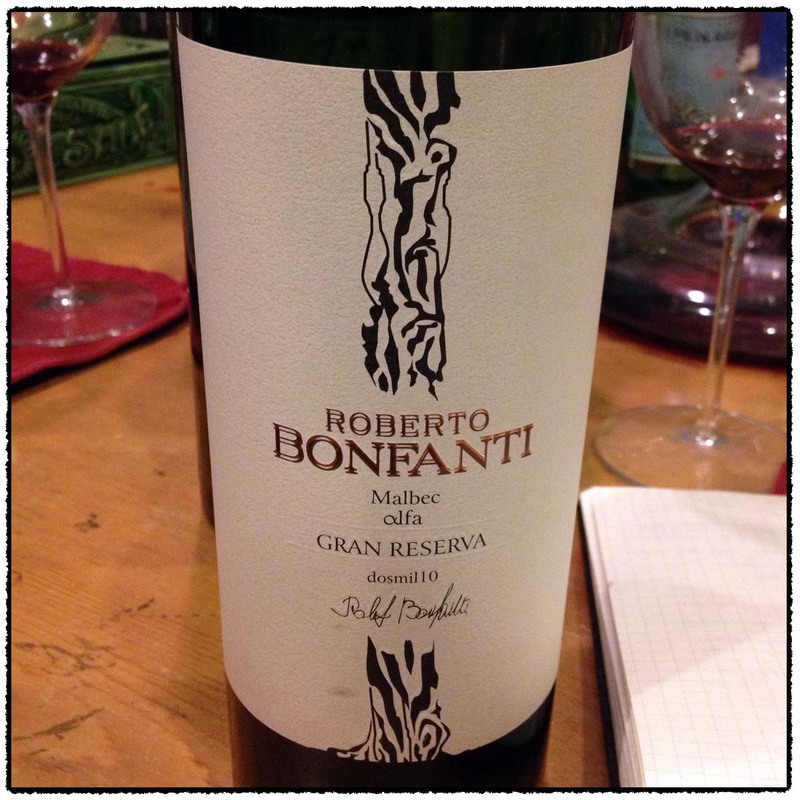 There were black fruit and graphite flavors, tangy acidity, and a lighter finish. The tannins with rather fine. The wine left a lighter and brighter impression. This wine is a blend of 50% Tempranillo, 30% Malbec, and 20% Merlot sourced from vineyards at 1,100 meters. It was fermented in stainless steel vats then aged for 20 months in new oak barrels of which 80% were French and 20% American. The color was very dark with a garnet cherry color indicating perhaps some age. The nose was light and tight with dark aromas. In the mouth the fruit was riper with berry flavors and a fresh middle. There was good wood box flavors which complemented the notes of bottle age that came out with air. The ripe tannins in the finish coated the teeth. A richer wine but very nice. 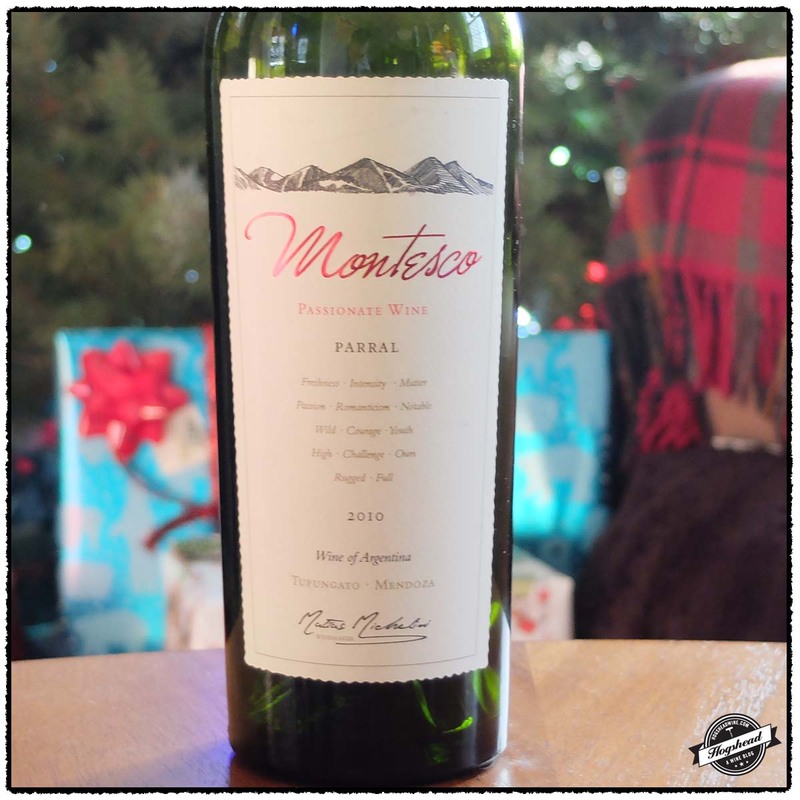 This wine is 100% Malbec sourced from 80+ year old vines from the Agrelo vineyard at 980 meters. It was fermented with indigenous yeasts in epoxy lined concrete tanks, underwent malolactic fermentation, and was aged 16 months in French oak barrels. Alcohol 13.9%. The color was medium-dark. In the mouth there was ripe fruit again, violets, blacker fruit, and a sweet note of vanilla in the finish. The nice tannins were spicy. The fruit did not last as long as the other wines. A solid drink. 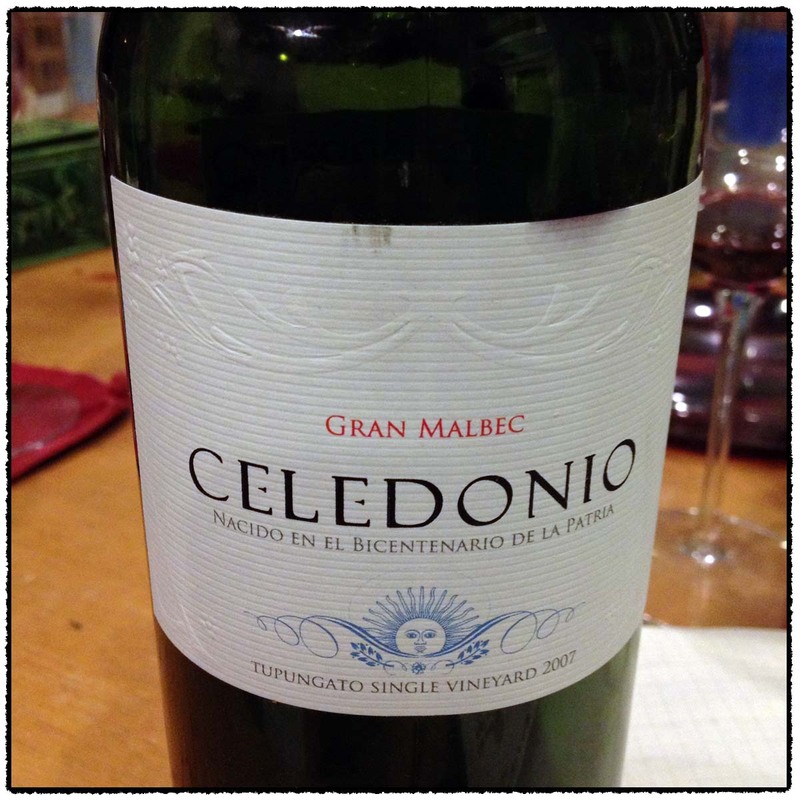 This wine is 100% Malbec sourced from 85 year old vines which was aged for 24 months in French barriques. Alcohol 15.3%. The color was a medium grapey garnet. The light nose was thinner with a touch of tropical greenhouse aromas. In the mouth the flavors started ripe and sweet but were lighter in body with some focus. It was touch in the finish and clearly not up to the level of the previous bottles. Andy confirmed this was a poor bottle. This wine is a blend of 70% Malbec, 25% Cabernet Sauvignon, and 5% Syrah which was aged for 18 months in French oak barrels. Alcohol 15%. The color was very dark. In the mouth the flavors had density, ripe fruit, and a powerful nature. It tasted like Californian Petit Sirah. Again powerful, felt high in alcohol with a little heat in the aftertaste. 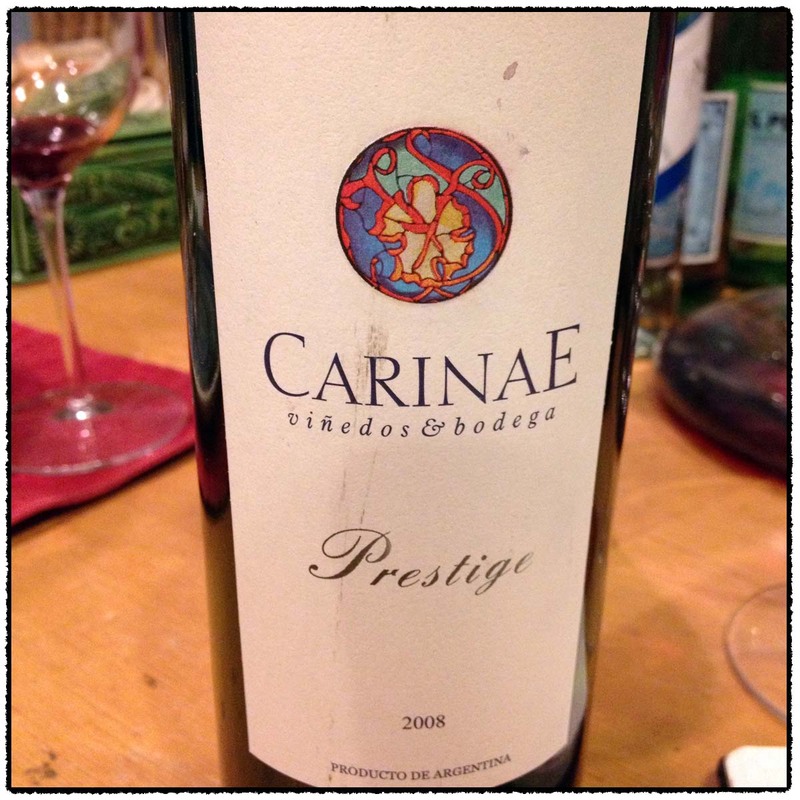 It became spicy and silky but with very fine, powerful tannins. It left a salty impression, which I liked. 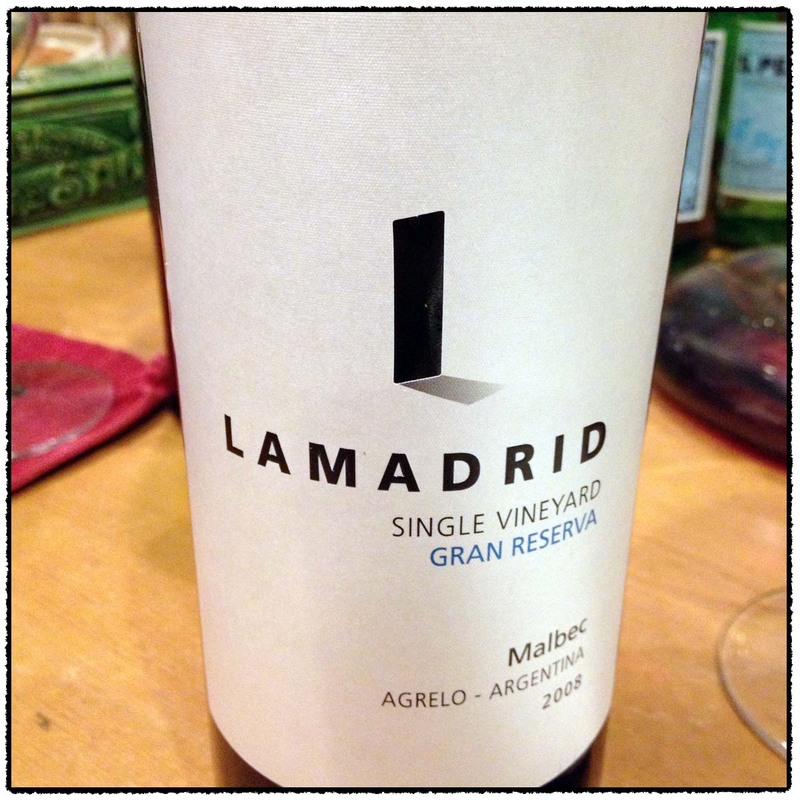 This wine is 100% Malbec sourced from five lots between 3117-4757 feet in elevation. It was aged for 18 months in 50% new French oak barrels. Alcohol 13.8%. The color was very dark again. The nose was nice, complex, and had a little lifted red fruit. There was a savory, big start in the mouth but it was not heavy. This made way to lighter, tart red fruit with a hazy denseness. It showed some balance with a tart finish. Upon revisiting it had not developed. A solid drink. 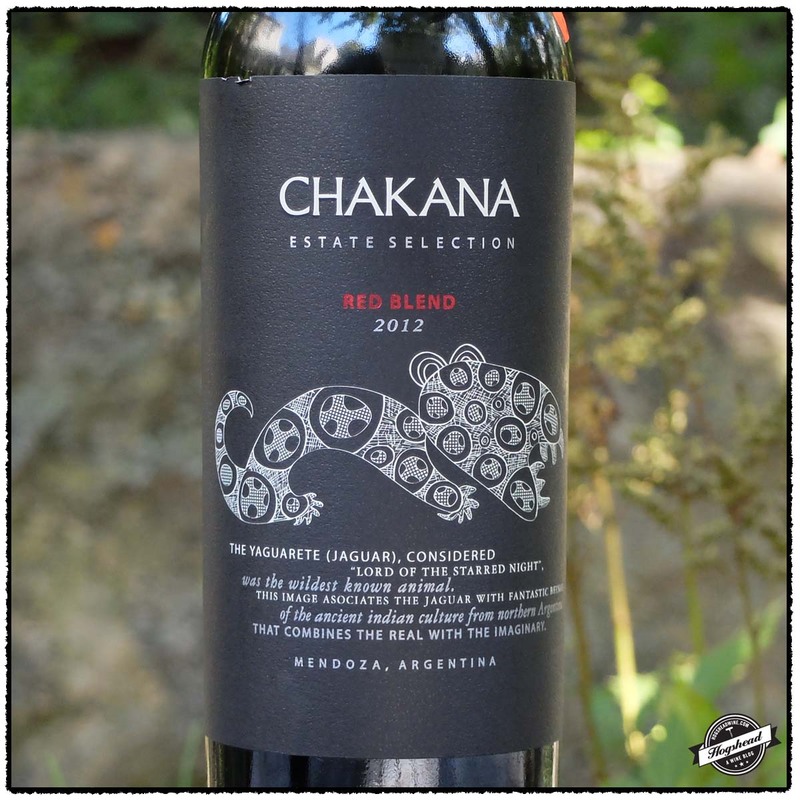 This wine is a blend of 85% Malbec, 5% Cabernet Sauvignon, 4% Bonard, 3% Syrah, and 3% Cabernet Franc planted in the 1940s, which was aged for 20 months in 100% new French oak. Alcohol 14.5%. In the glass it was a medium dark grapey color. There was powdery fruit on the nose. 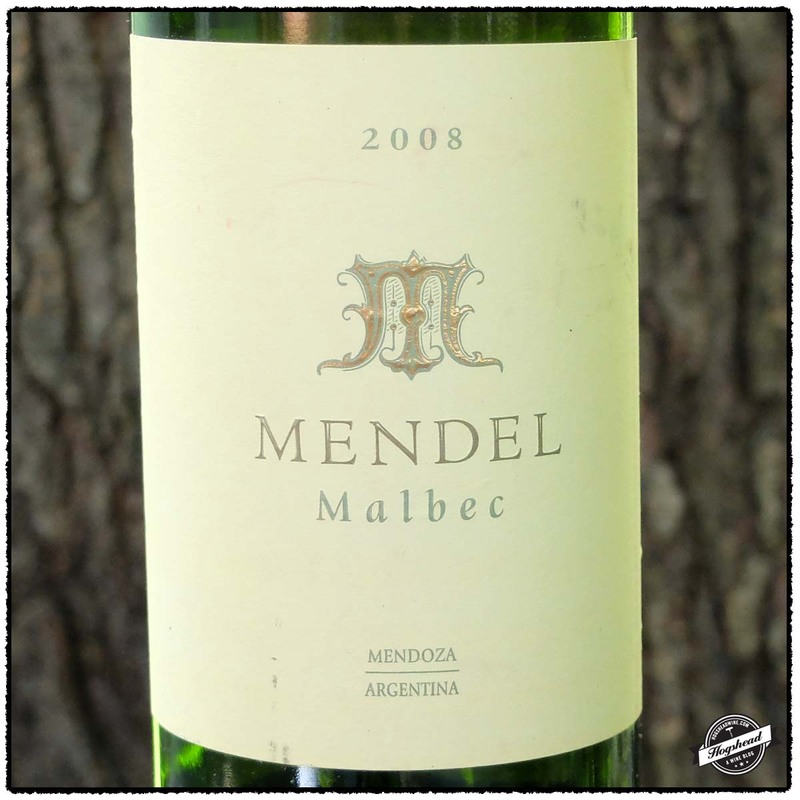 In the mouth the fruit with ripe with some sweetness, very nice with spices, weight, and a touch more red fruit. It was a little spicy in the finish.